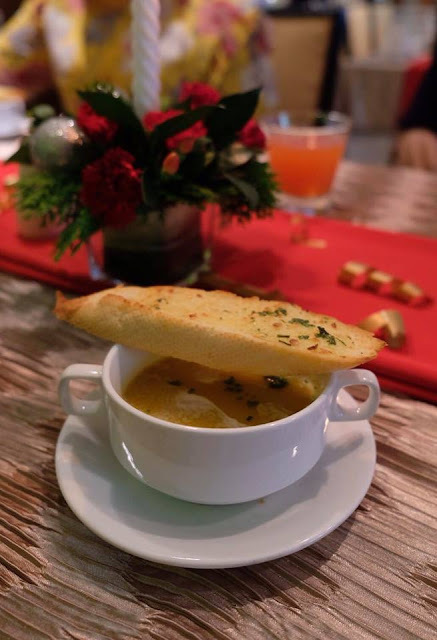 Rich and silky smooth Chicken Pate served with Smoked Salmon and Salad. 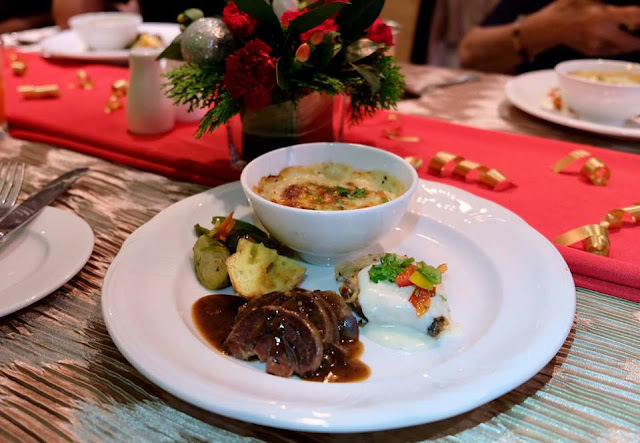 For the main, we had the tender Lamb Shank braised in Black Pepper gravy, Creamy Butter Salmon and Seafood Lasagna served with Sauteed Brussels and Yorkshire Pudding. 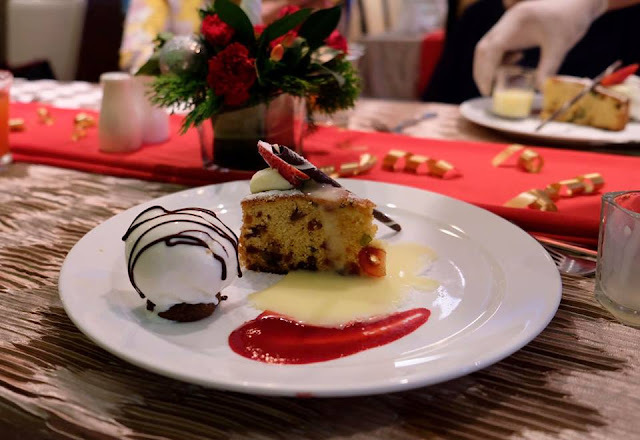 Mouth-watering Christmas Fruits Cake served with ice cream. 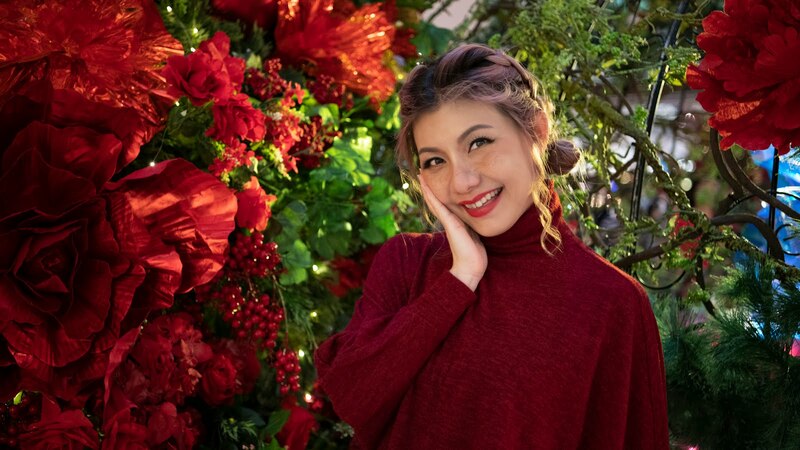 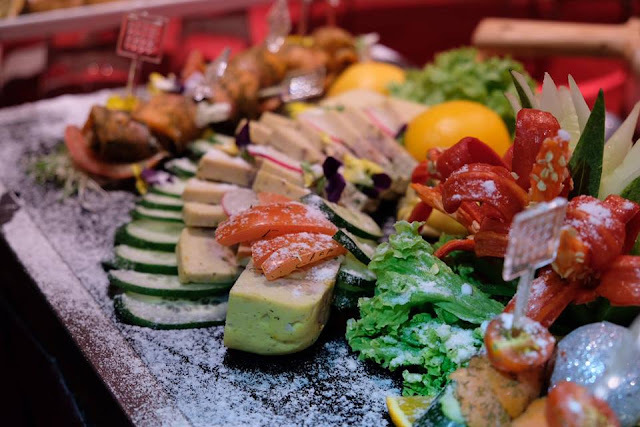 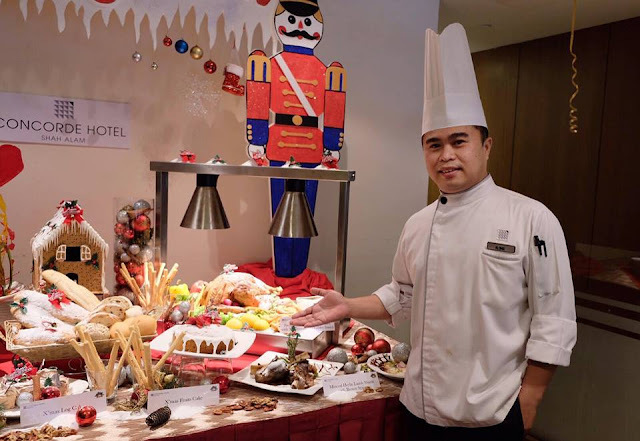 The Christmas Eve Buffet Dinner starts at 7.00 p.m. till 10.30 p.m. is priced at MYR120 nett per adult, whilst the Christmas Day Hi-Tea starts at 12.00 noon till 4.30 p.m. is priced at MYR70 nett per adult. 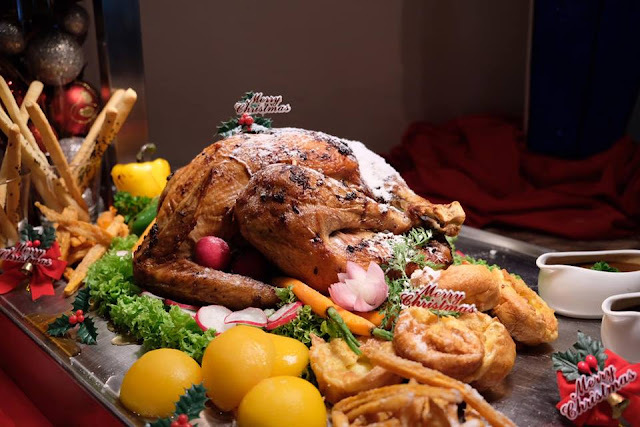 The Christmas Day Buffet Dinner starts at 7.00pm till 10.30pm is priced at MYR80 nett per adult. 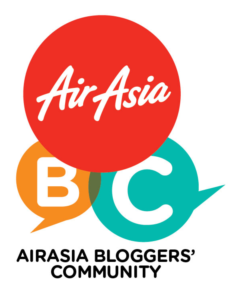 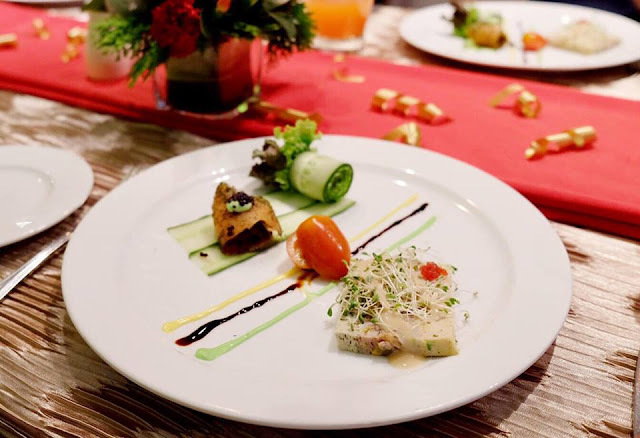 Children age 4-12 years old and senior citizen may enjoy 50% and 30% discount respectively. 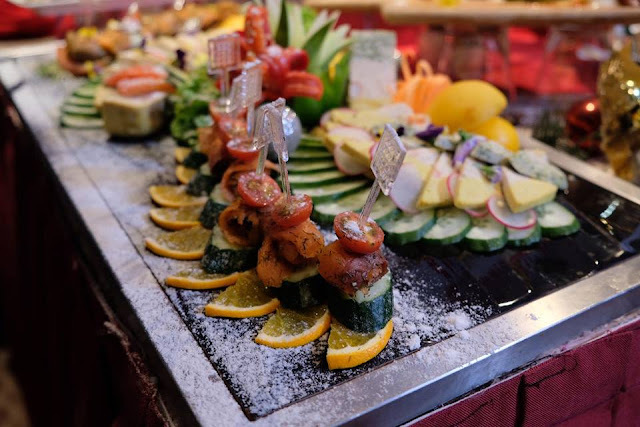 As we bid farewell to 2018, kick start your new year celebration with the delectable buffet spread curated by the culinary team at Concorde Hotel.The New Year's Eve Buffet Dinner starts at 7.00 p.m. till 10.30 p.m. is priced at MYR120 nett per adult, whilst theNew Year Hi-Tea starts at 12.00 noon till 4.30 p.m. is priced at MYR70 nett per adult. The New Year Day Dinner starts at 7.00pm till 10.30pm is priced at MYR80 nett per adult. 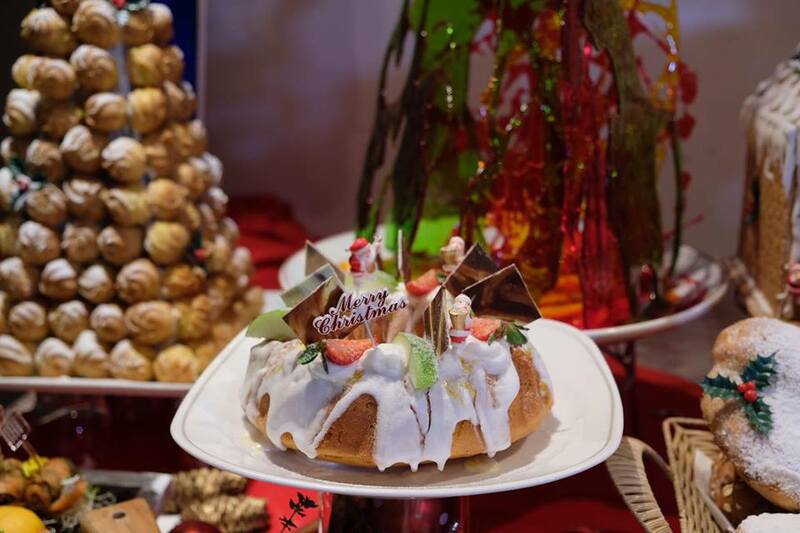 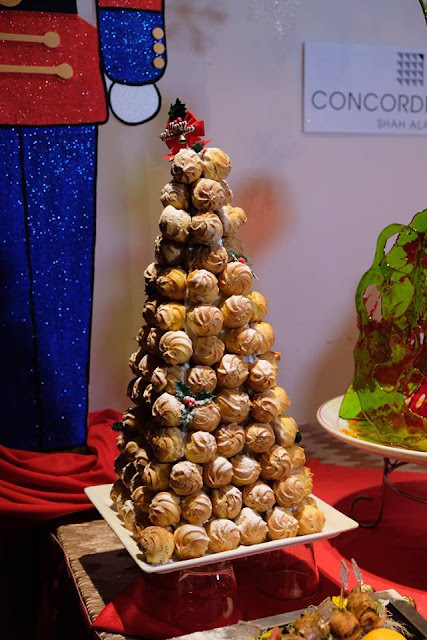 With gourmet takeaway treats, lavish buffet spreads at the restaurant and a New Year Special room stay package, there really is no better place to celebrate the Festive Season than at Concorde Shah Alam.